Rang Punjab is an upcoming Punjabi Movie which is directed by Rakesh Mehta starring Deep Sidhu. Deep Sidhu is playing the character of an IAS officer in the movie. The movie is produced by Raj Kundra, Husband of Shilpa Shetty with Bathinde Wale Bai production house as the co-producer. Famous Punjabi Anchor Gurjit Singh is also the part of the movie. Rang Punjab is the very first movie produced by Raj Kundra. The movie will be released on 23 November 2018. The movie is written by Gurpreet Bhullar. The movie is directed by Rakesh Mehta and Produced by Raj Kundra and Mandeep Singh Sidhu. Deep Sidhu and Gurjit Singh are in the lead role in this movie. 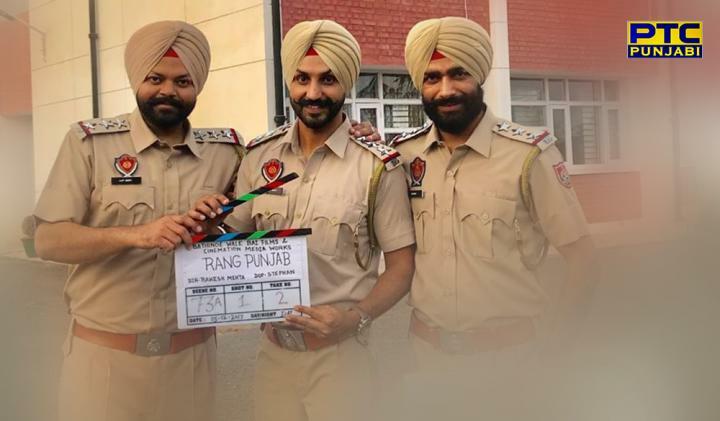 Rang Punjab movie is based on the culture of Punjab in which Deep Sidhu is playing the character of an IAS officer. The movie is all set to release on 23 November 2018. 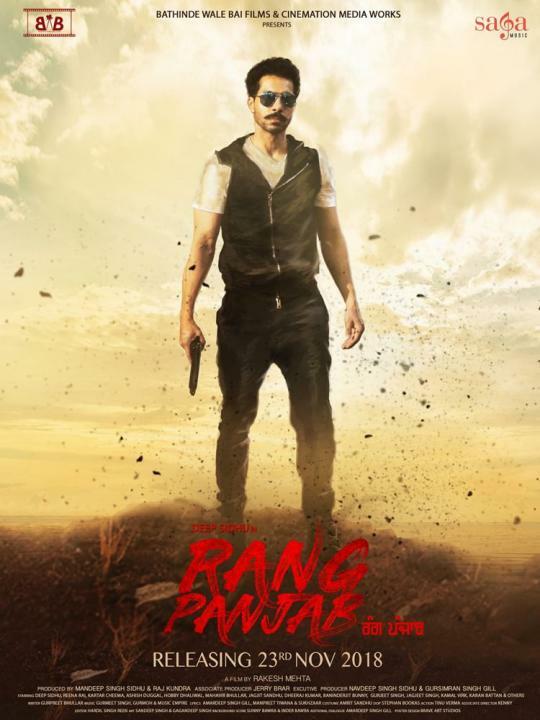 These are all the details and information available about Rang Punjab Movie, Wiki, Cast, and Release Date. For more info keep checking our blog and do not forget to share it with your friends.